If you commute in and around the DC metro area chances are you’ve spent more time then you’d like thinking about getting stuck somewhere along I-495. So when the I-495 Express Lanes project became a reality, Chesapeake Electrical Systems (CES) was just the company for the job. 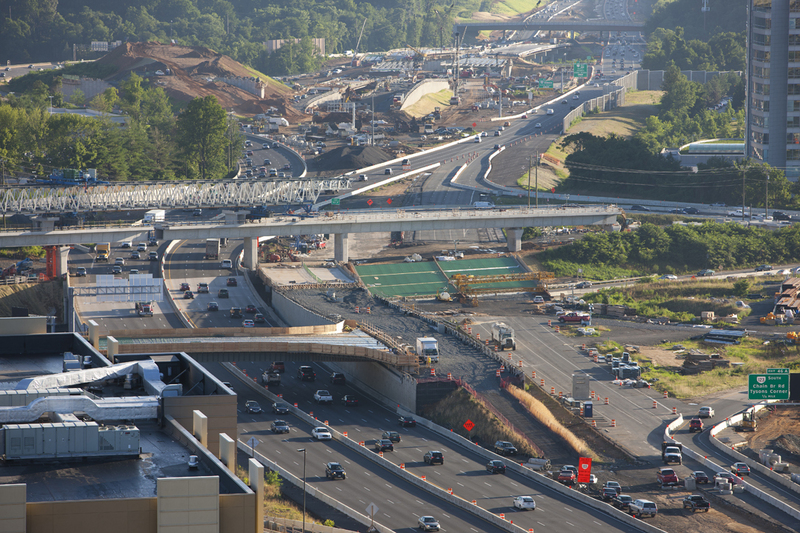 The project, now completed, contains four high-occupancy toll (HOT) lanes on the Capital Beltway between the Springfield Interchange and just north of the Dulles Toll Road, a distance of 14 miles each way. CES was responsible for the complete lighting and communication system for all of those 28 miles. 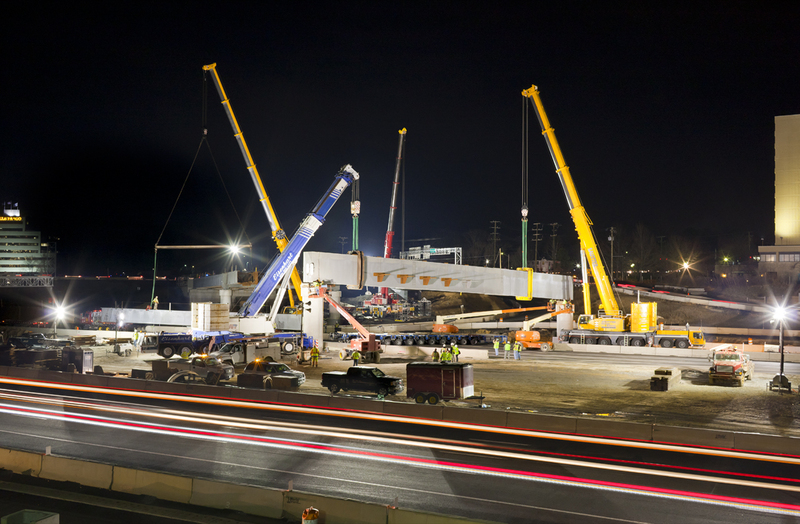 The system design took over a quarter million CES hours to complete and finished a month ahead of schedule. There were more than 500 street lights, 72 CCTV cameras, 86 microwave detectors, 76 dynamic message boards, 56 reversible gates, nine emergency generators, and 150 new roadside equipment cabinets to house the critical electrical components of the systems. Logistics for the project involved road closure requests that had to be submitted at least a week ahead of time although closures usually were not granted until a day prior. The average lead time for all materials and products was 8-12 weeks. The project was divided by four large sections and nine subsections. 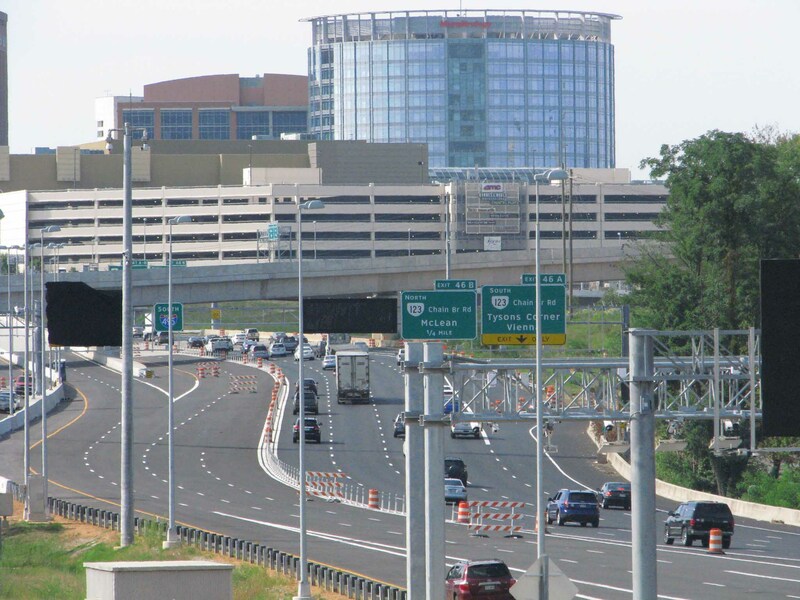 CES coordinated and tied into existing systems, such as the WMATA and VDOT without disrupting day to day services. CES credits much of this project’s success to its skilled labor force. The project averaged 25 people with as many as 70 people on certain occasions. The employee’s previous training had a great impact on the project, as they had great basic training straight from the Washington, DC Joint Apprenticeship & Training Committee. And lastly, but definitely not least, the project focused on quality. With CES’s focus on quality, the general contractor saved time and money on quality control and avoided revisiting and reworking sites, assembling and completing punch lists and extra inspections that are often needed.